This is a guest post by NNCG member Sharmila Rao Thakkar, and it it posted here with permission. The following is an excerpt from Foundant’s publication “On Philanthropy: What’s Changed in the Past Decade and What It Means for the Sector,” a product of its 2017 survey of its grantmaking and grantseeking clients. Read the full article and many others at the Foundant Philanthropy Experiencesite. Ten years ago we were seeing the start of the global financial crisis and impending recession to come, prompting a downshift in resources available for grantseekers and grantmakers alike. The first smartphone was introduced, changing the way people communicate, search for information, and eventually how they would give back—enabling on-the-go learning, responding, and giving. Since then, technology has expanded beyond imagination, impacting everything from operations and administration of charitable organizations, to their efforts to both raise funds on the one hand and make grants on the other. Natural disasters, as well as social, political, and economic issues over the past decade have changed the way communities organize and donors respond to needs, shedding light on new ways to give and in some cases shifting support in major ways. Over the last decade, grantmakers have focused on a more strategic approach to their giving, guided by a desire to see the direct impact of their support. They are asking grantseekers to not only present programs and how they plan to achieve set goals but also asking that they dedicate the resources to evaluate programs, often to show results in order to justify continued investment. Education and sharing information rank high on the list of issues both grantmakers and grantseekers hope technology will help improve. Enhanced grants management systems, online grant applications, and common grant forms and reports have reduced errors, eased communication, saved time and enriched the quality of relationships. The move from paper to online has been transformational for both foundations and nonprofits. Social media has led to public awareness and empathy for the philanthropic needs of nonprofits. This online presence contributing to the growth of action on issues has also led to a surge in the emergence of new nonprofit entities, many small and grassroots. Several nonprofits report an increase of smaller gifts from more people and for some organizations, a shrinking larger donor pool. Grantmakers and grantseekers seem to agree that technology can be both a boon and a bane. For all the benefits that media and online capabilities bring, there are disadvantages as well. Nonprofits still report difficulty in locating funders for their programs and keeping track of changing guidelines. And funders still find nonprofits applying out of guidelines. There are multiple reports of challenges around completing grant applications fully and succinctly, ensuring a match between the funds request and funds available (guidelines alignment), and the lack of time and resources to evaluate programs along the way. This could be solved by more efficient and effective use of technology—tools and programs to collect, collate, and track data; to assist staff and board members in sharing information and completing grant proposal reviews; and to serve as a common space for storing and analyzing indicators to measure performance. In general, there is a more collaborative atmosphere between grantmakers and grantseekers. There was an overwhelming response to this question, indicating that the less formal and more personal relationship between grantseekers and grantmakers is appreciated. Grantmakers especially welcome this communication and believe it leads to more open relationships and potential to achieve common goals. Over the years, this effort to break down the hierarchy that once defined the quest for funding has brought renewed energy to the grantor-grantee relationship. How can both grantmakers and grantseekers partner in this information sharing such that both are benefitting from the advances in technology, communication, and the more engaged donor looking at affecting longer-term change? What these conversations show is that the sector needs more, not less, communication, connections, collaboration, and compassion. While the pressures of change may continue to present challenges, if we have learned anything, it is that knowledge, information, and working toward shared goals can help. 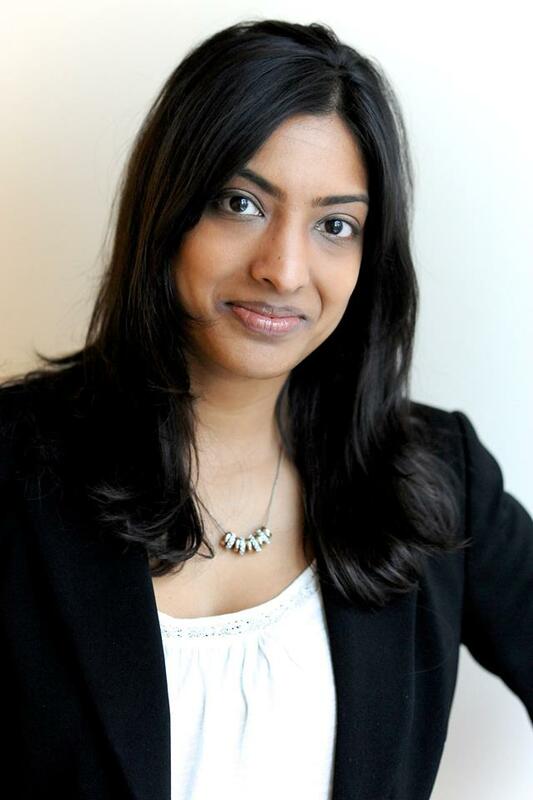 Sharmila Rao Thakkar, MPH, MPA, is a philanthropy and nonprofit consultant at SRT Advising & Consulting based in New York City. Foundant Technologies, an Exponent Philanthropy Platinum Sustaining Partner, provides intuitive, integrated software solutions to help maximize the impact of the philanthropic community. Through a company-wide dedication to honest, lasting relationships, Foundant strives to ensure client success above all else.